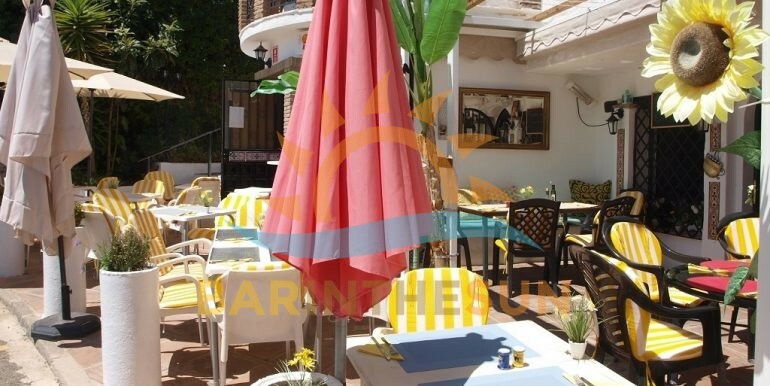 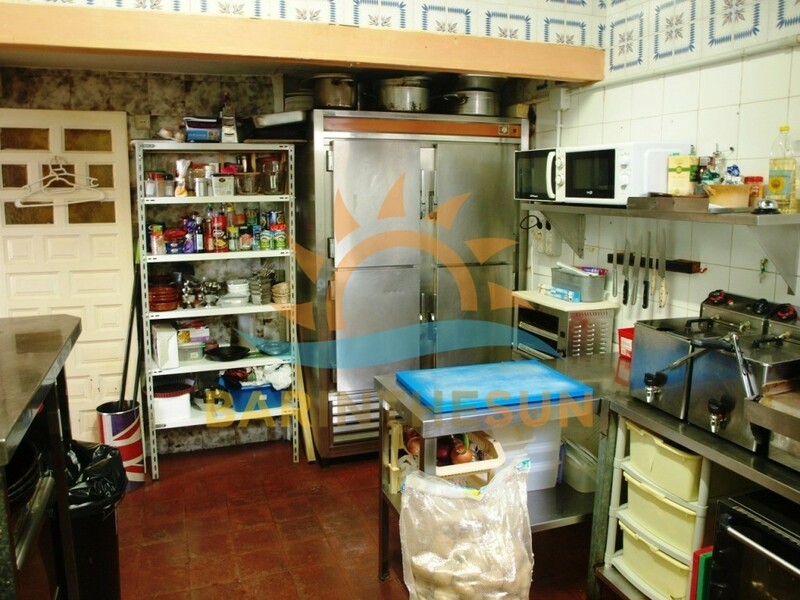 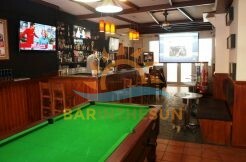 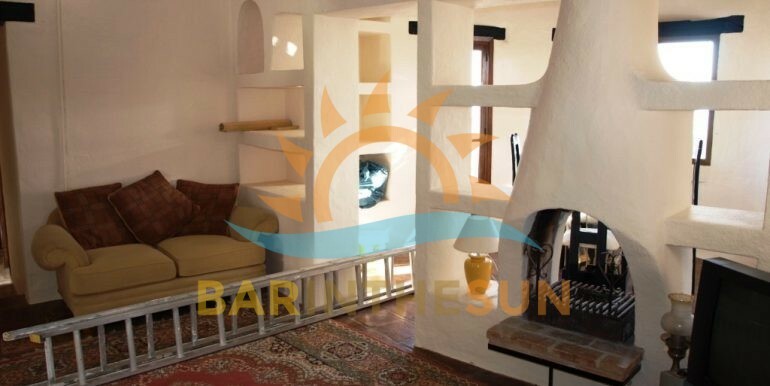 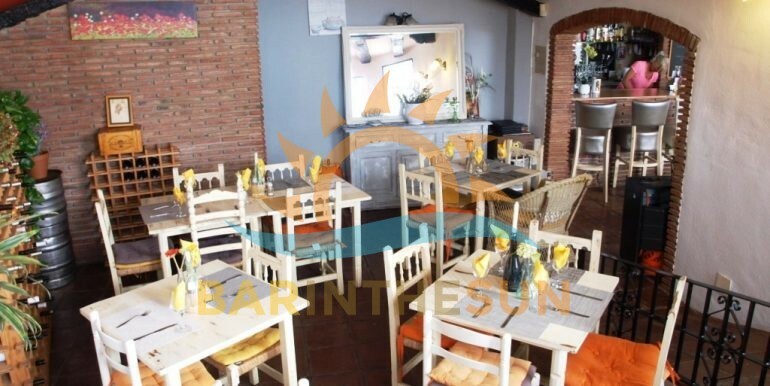 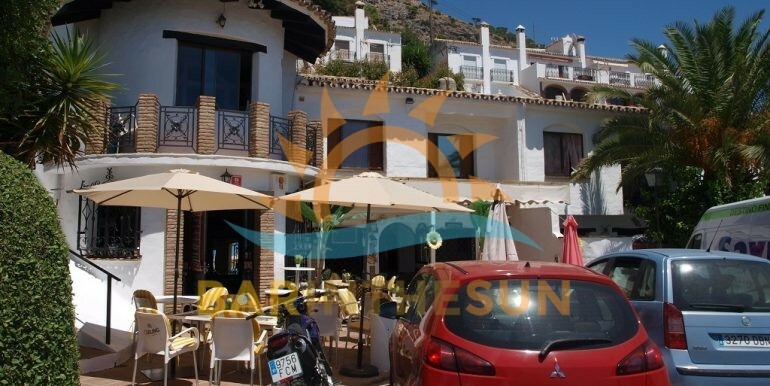 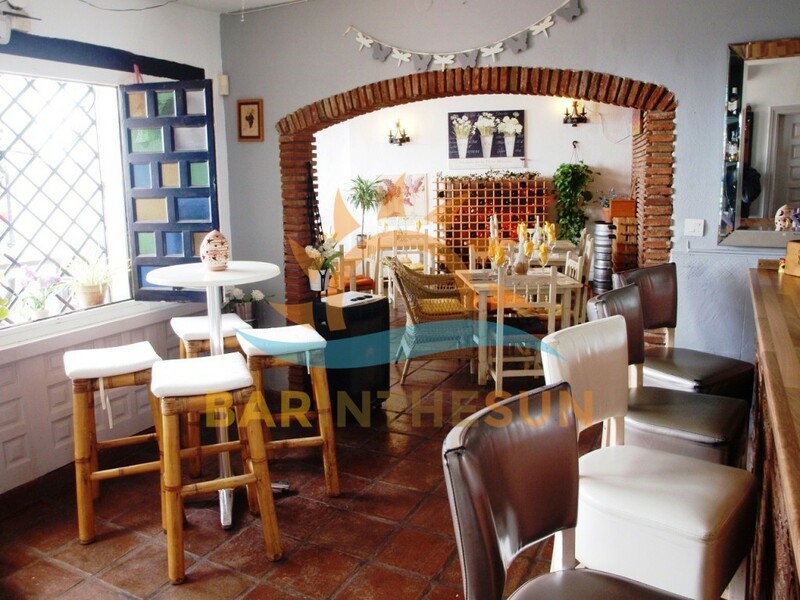 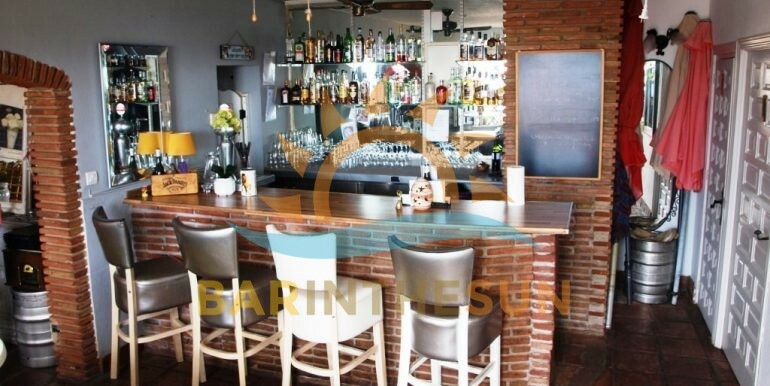 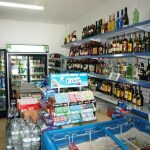 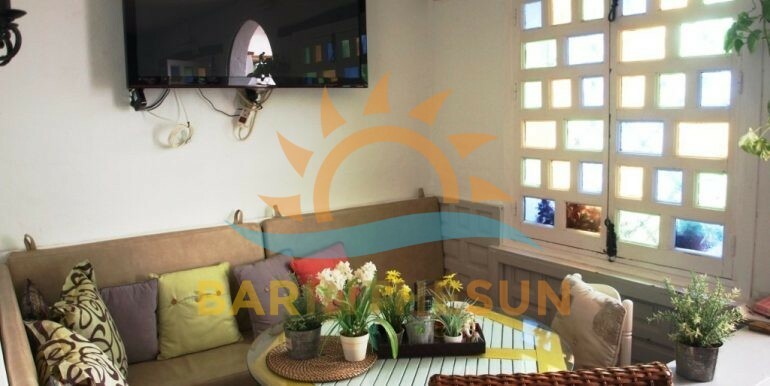 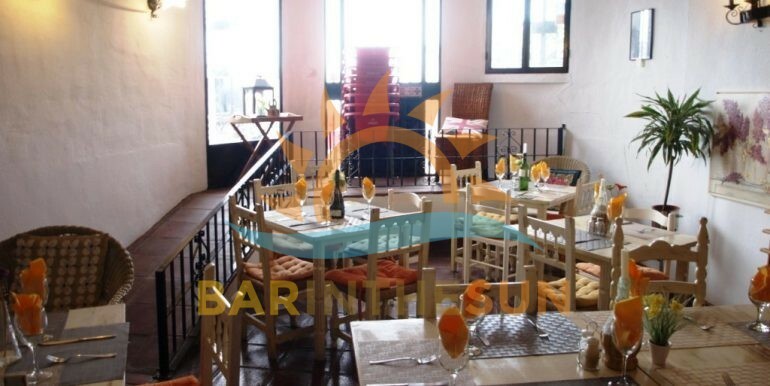 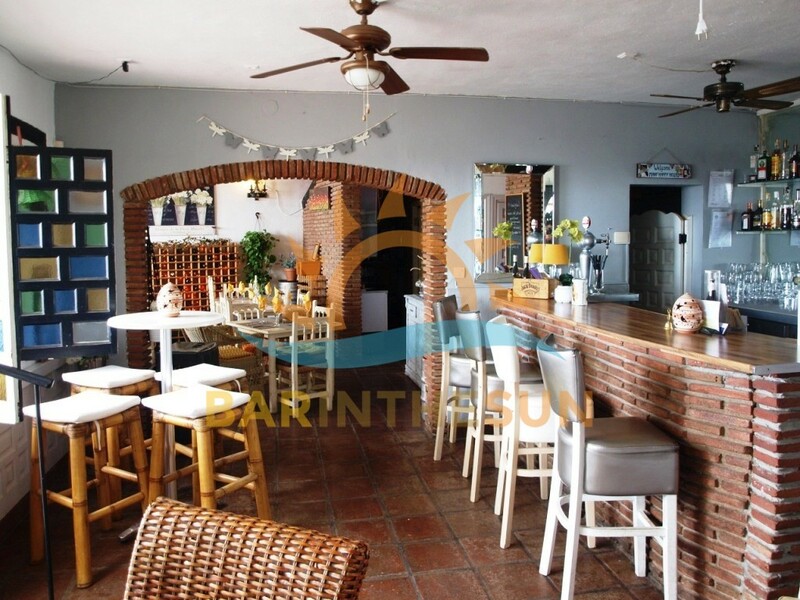 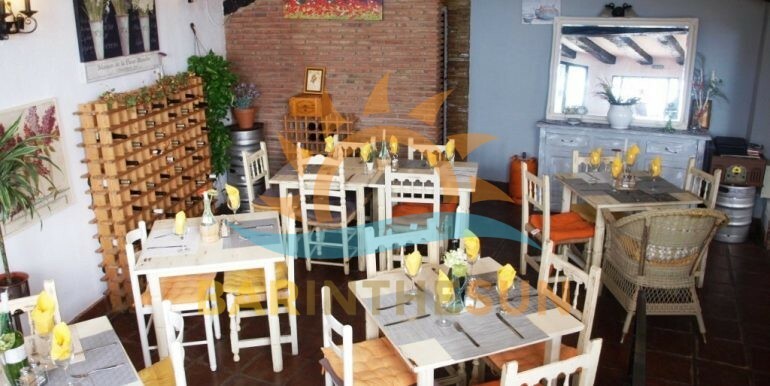 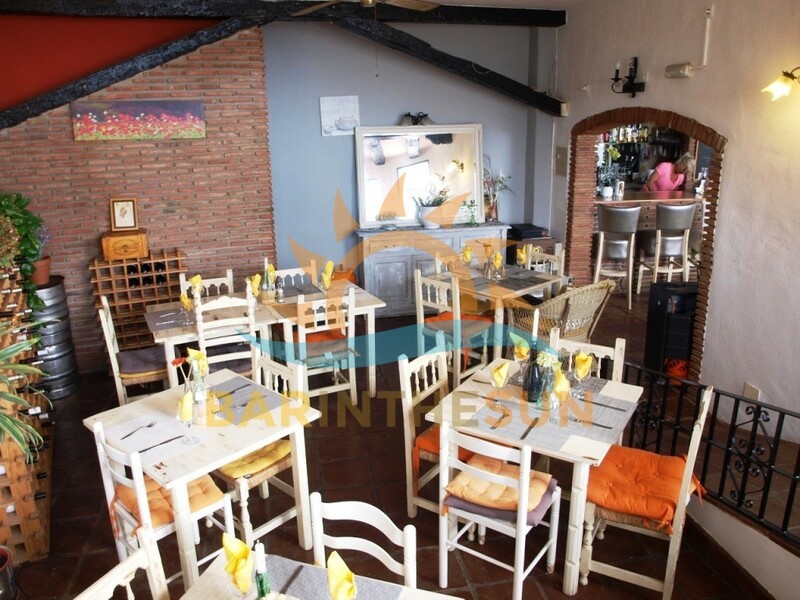 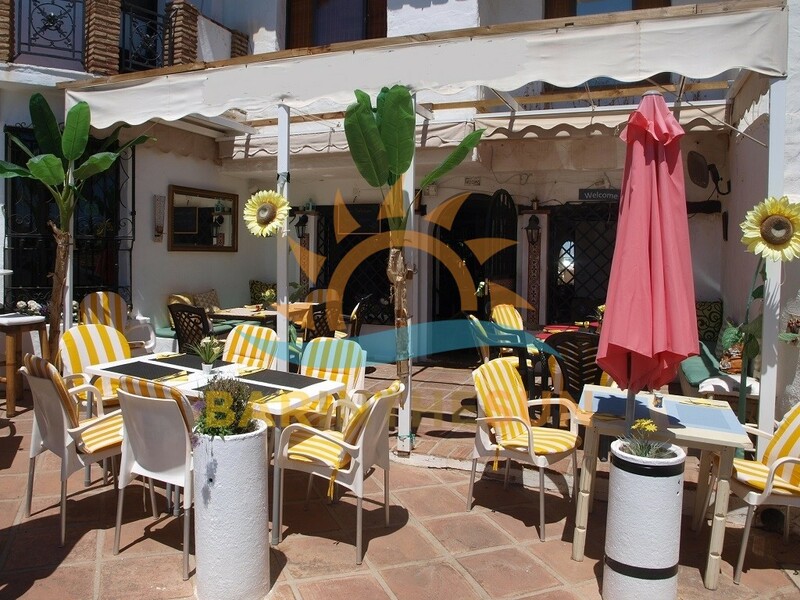 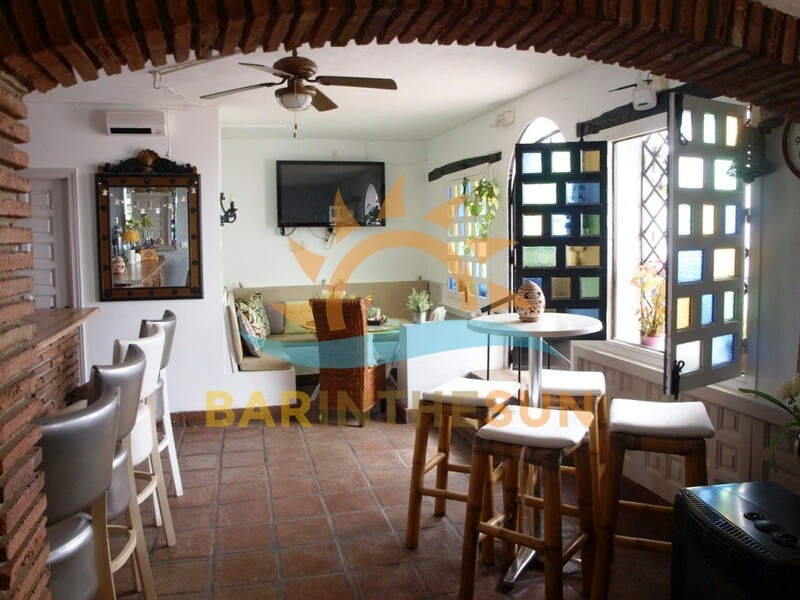 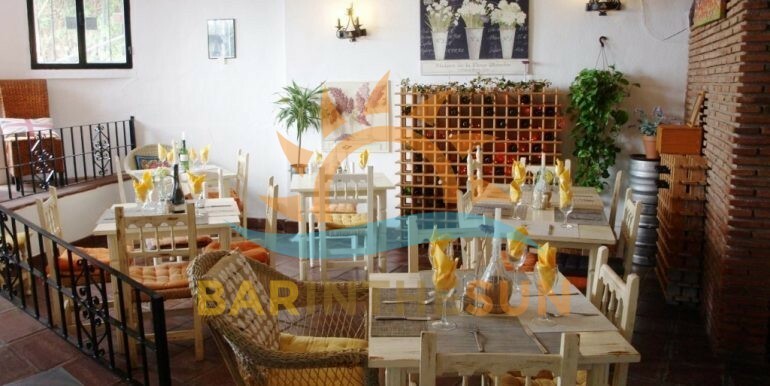 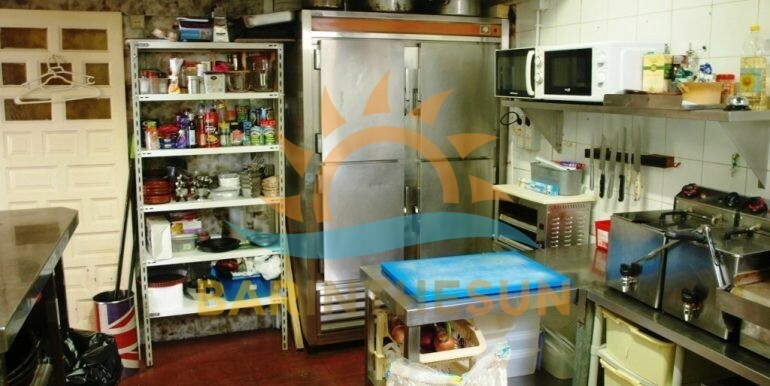 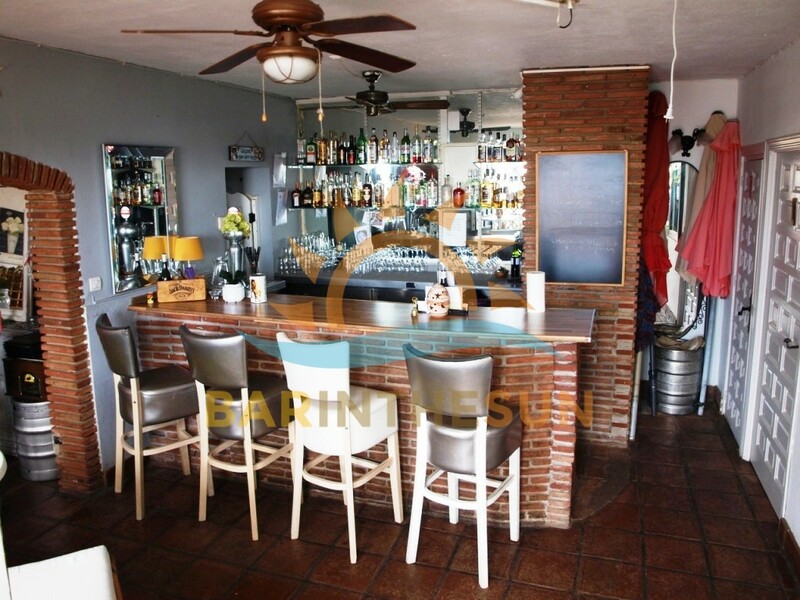 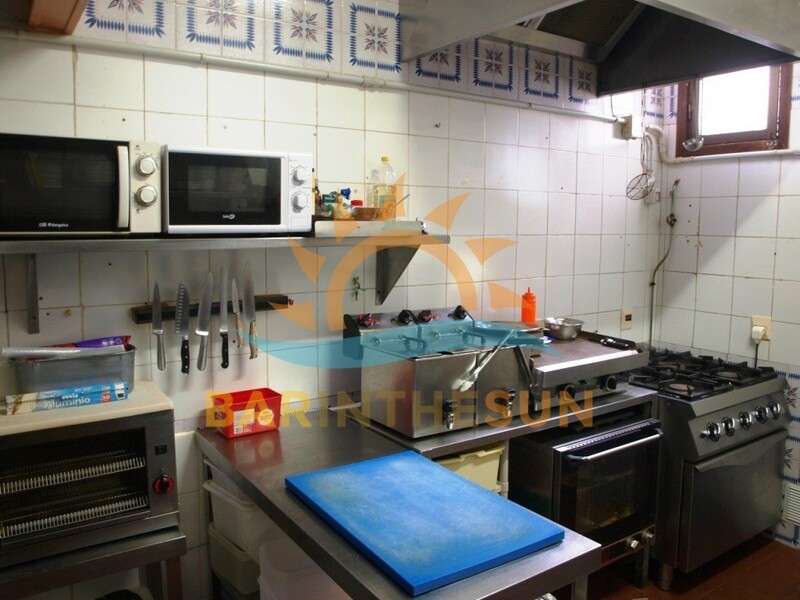 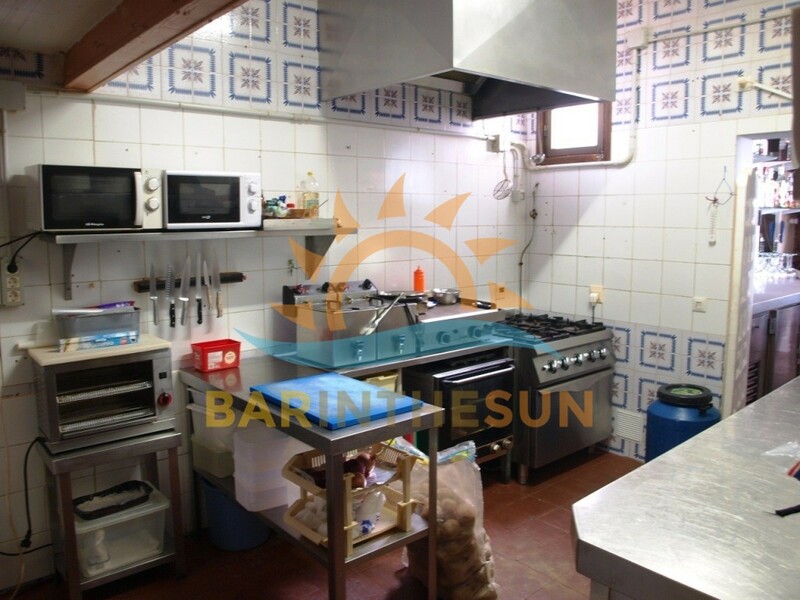 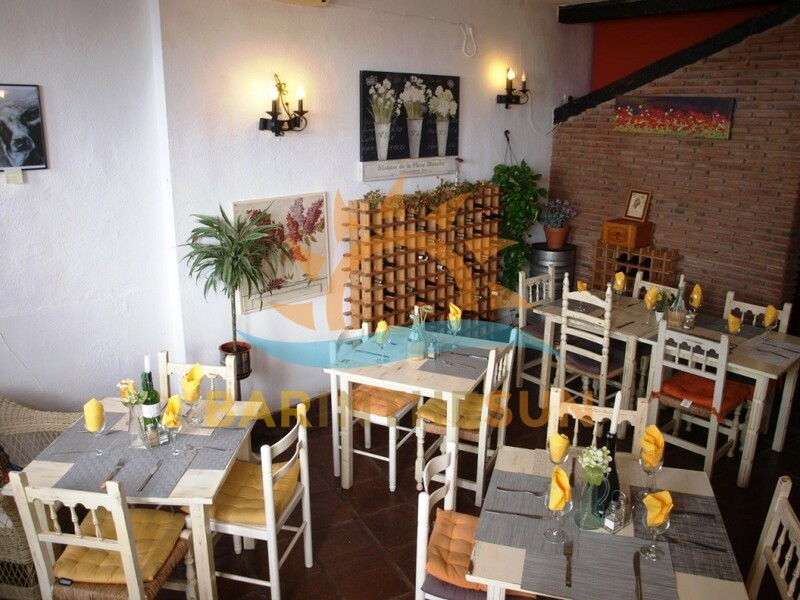 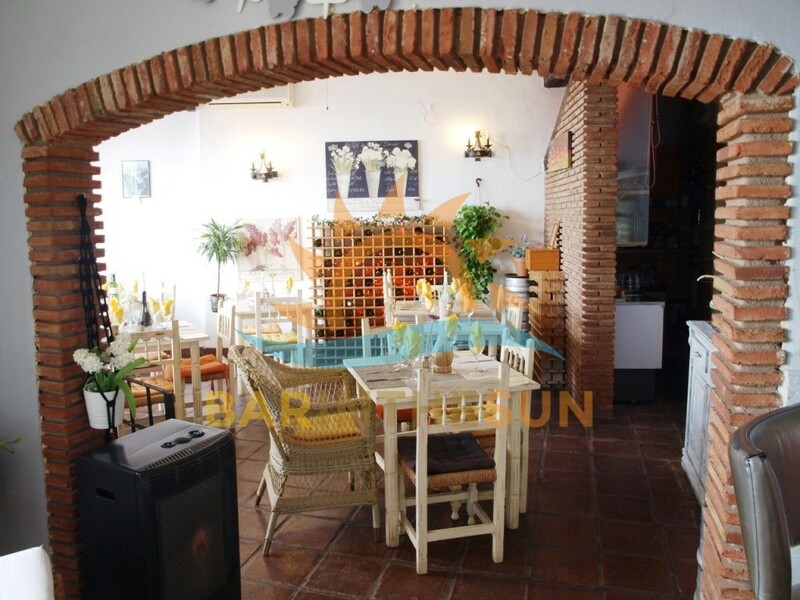 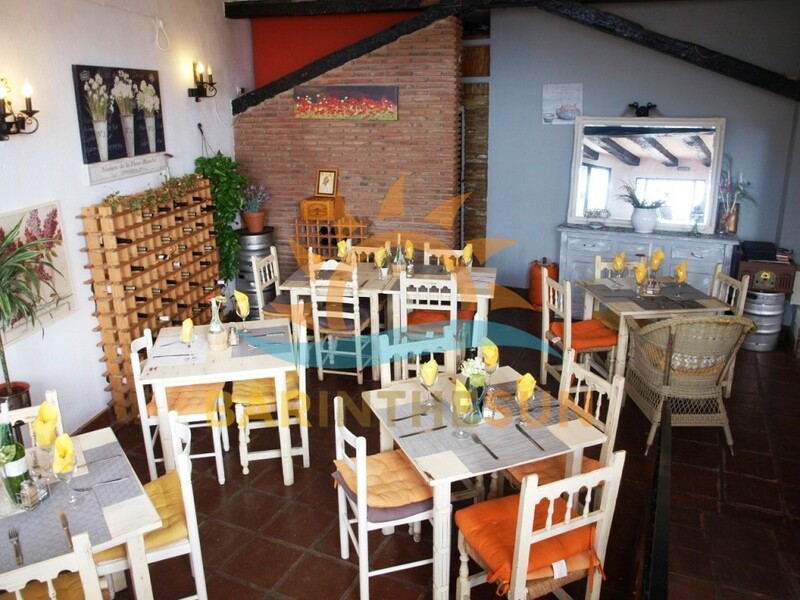 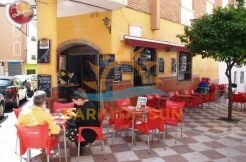 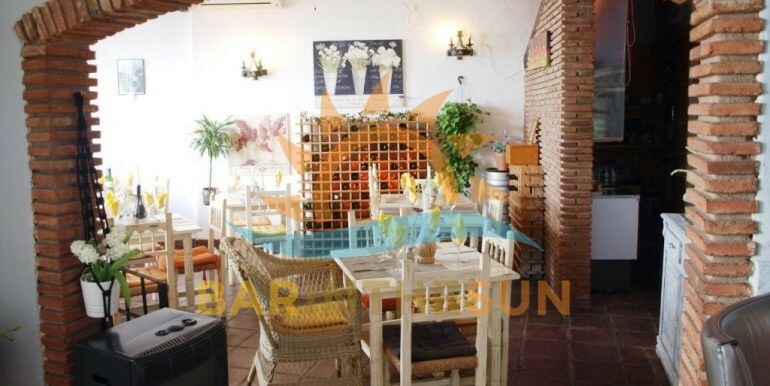 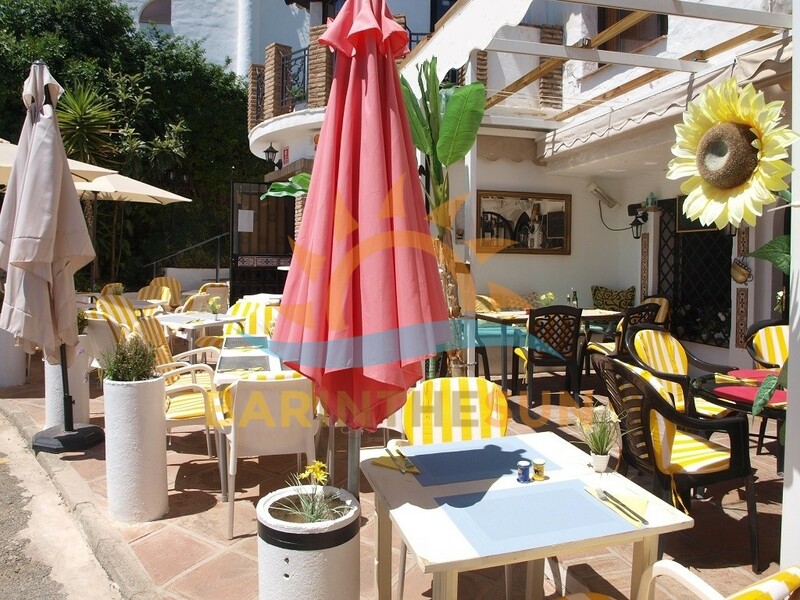 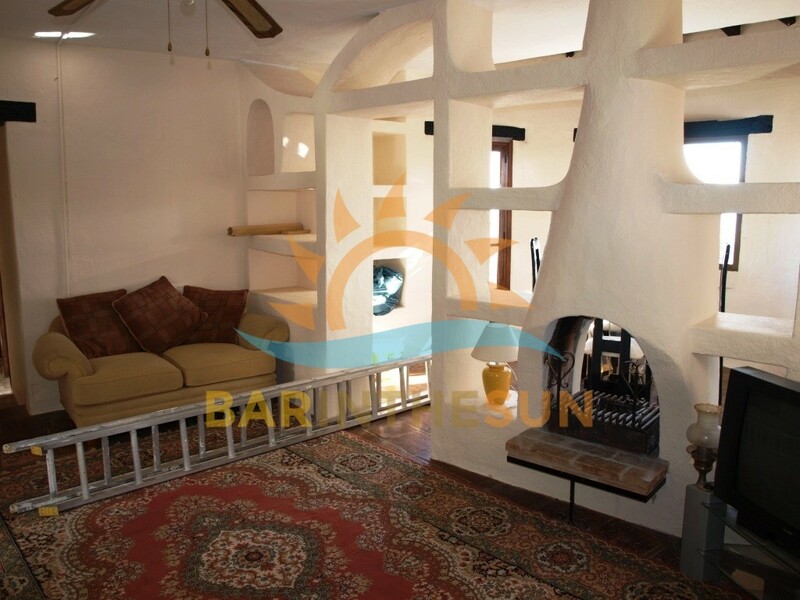 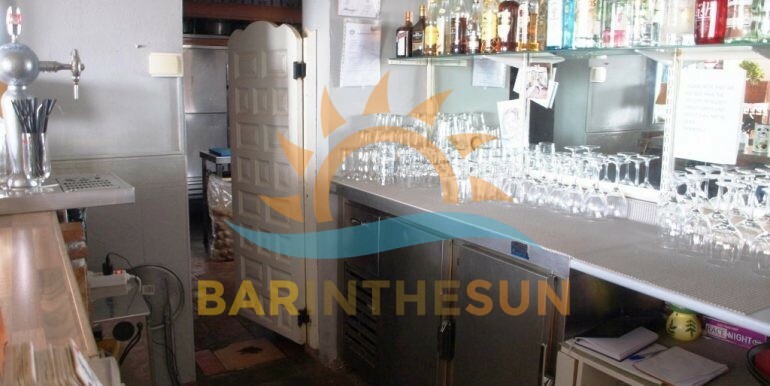 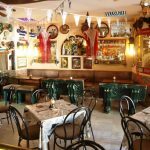 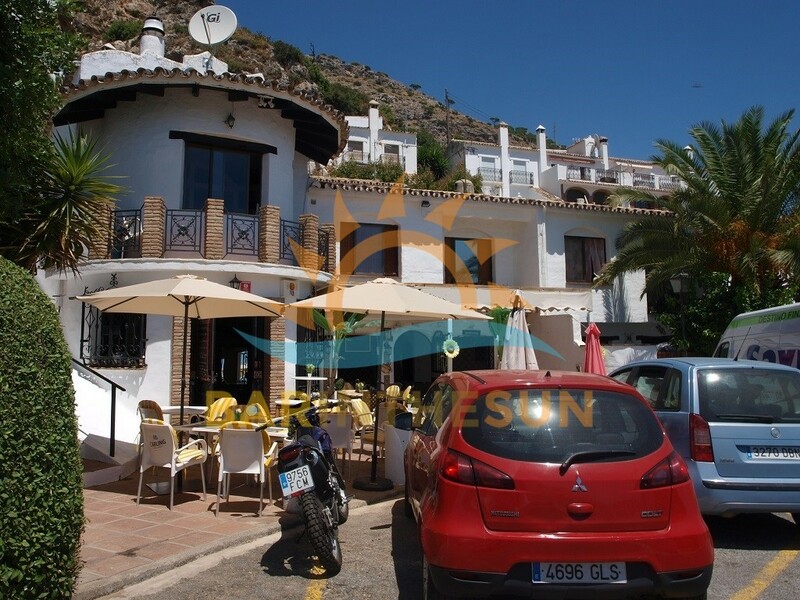 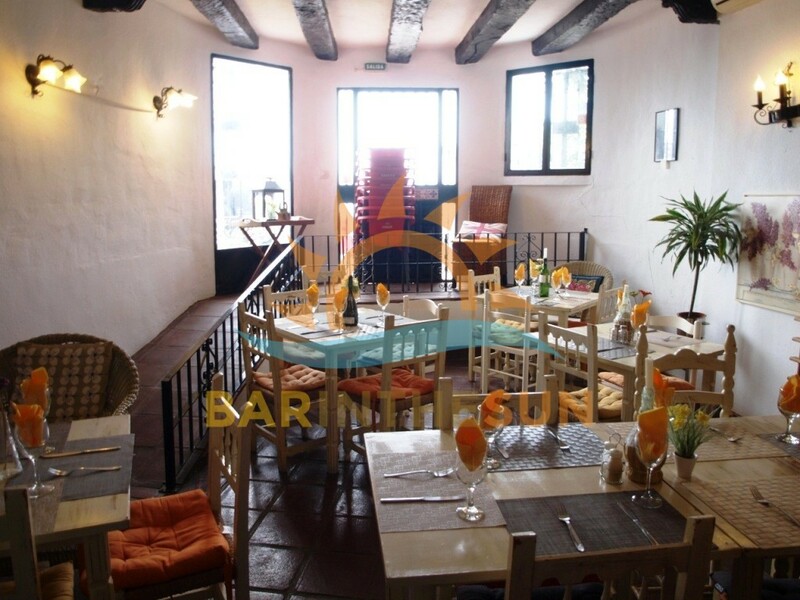 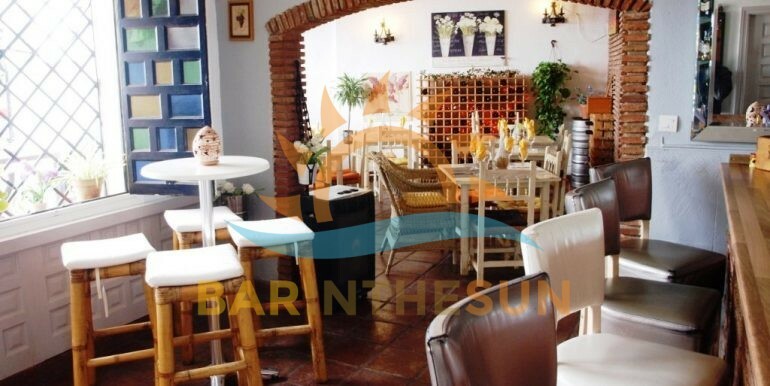 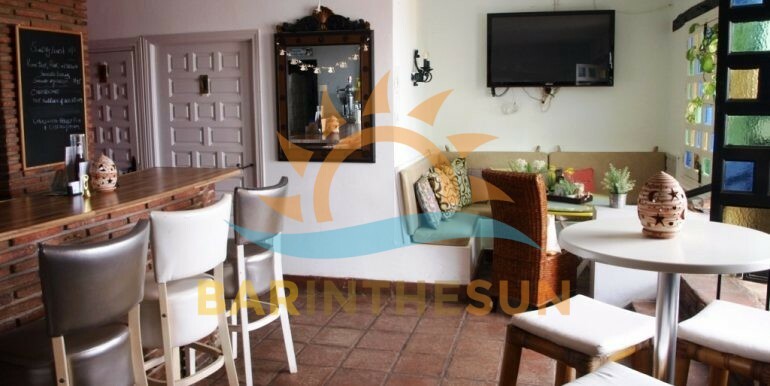 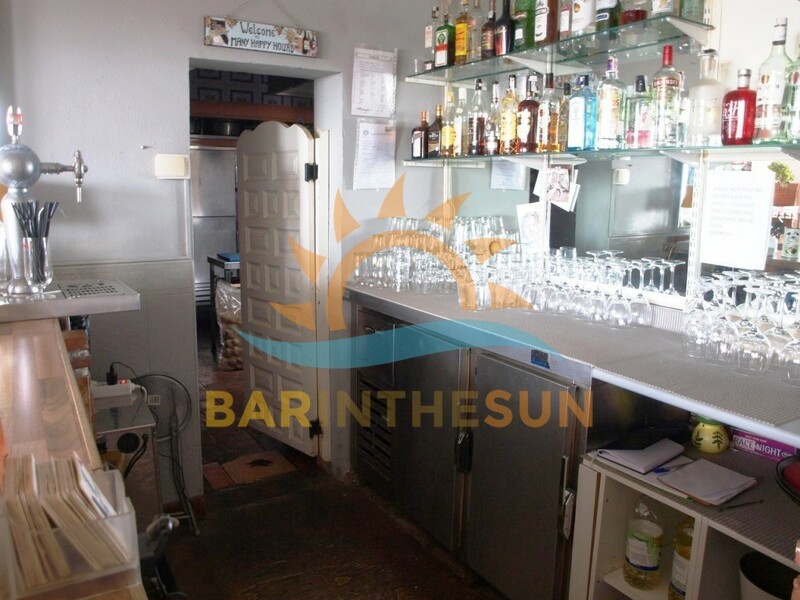 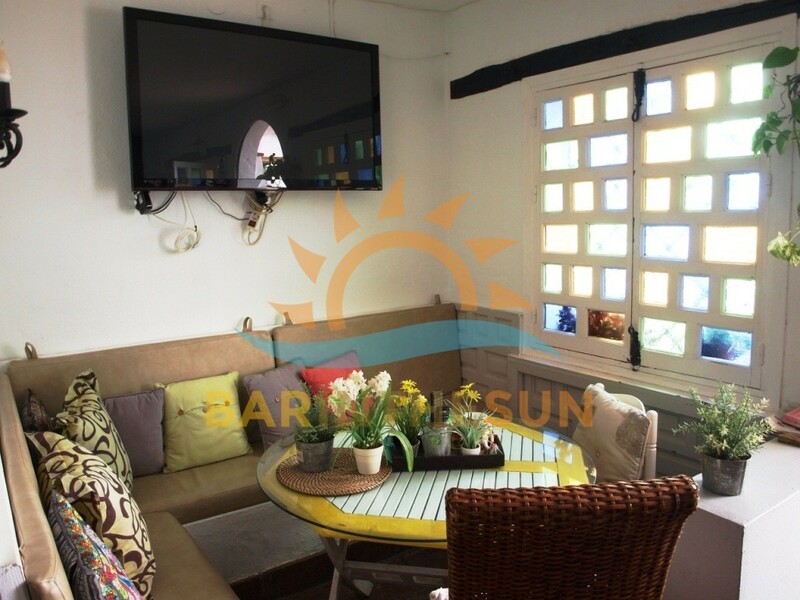 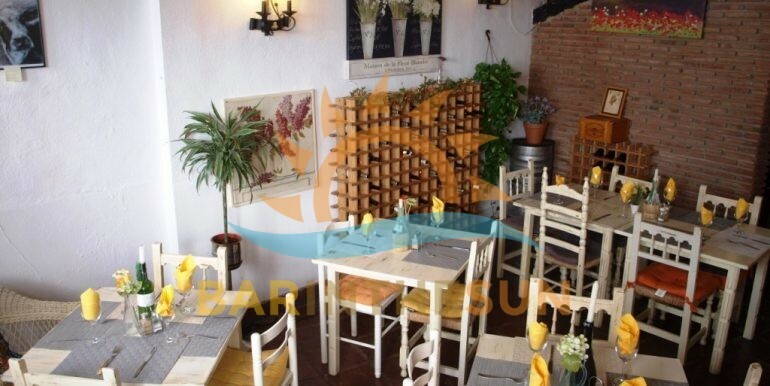 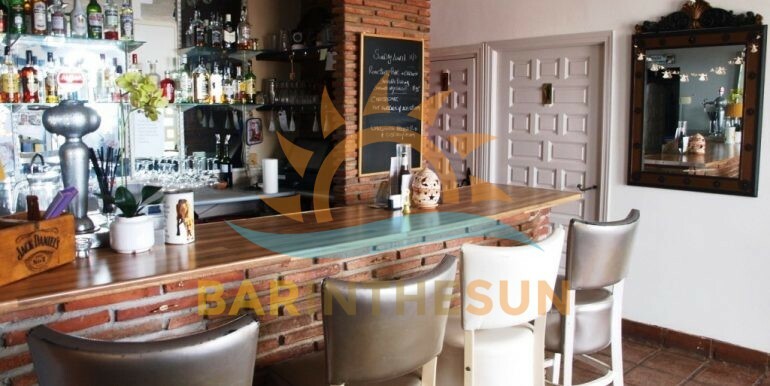 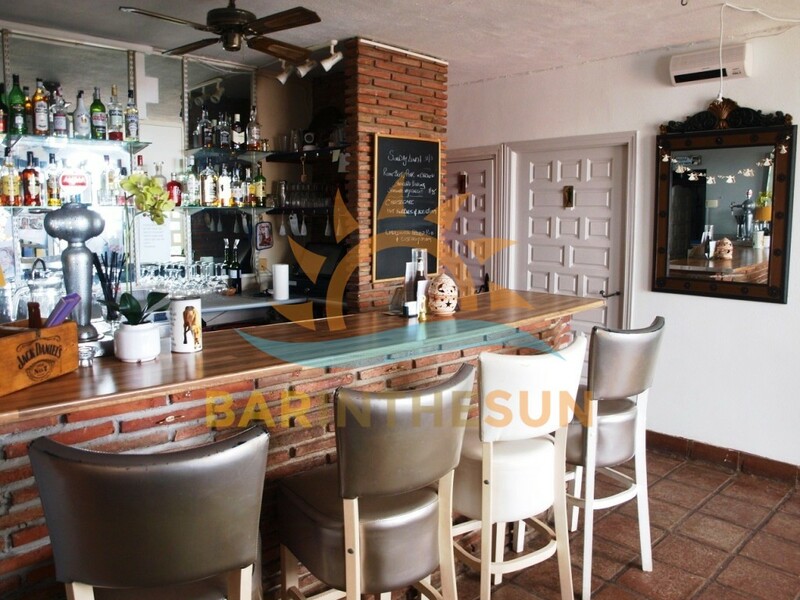 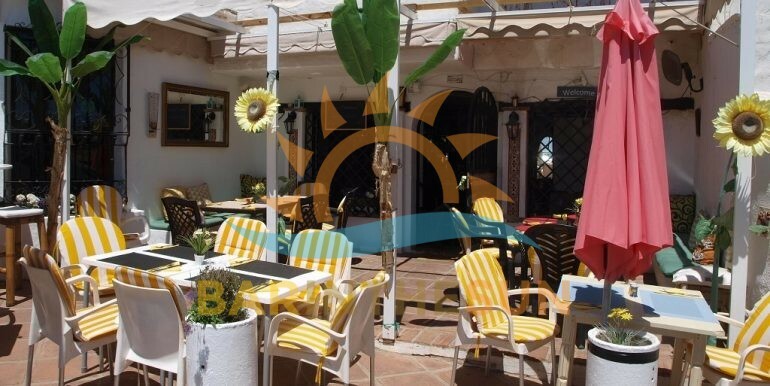 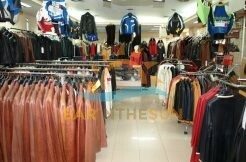 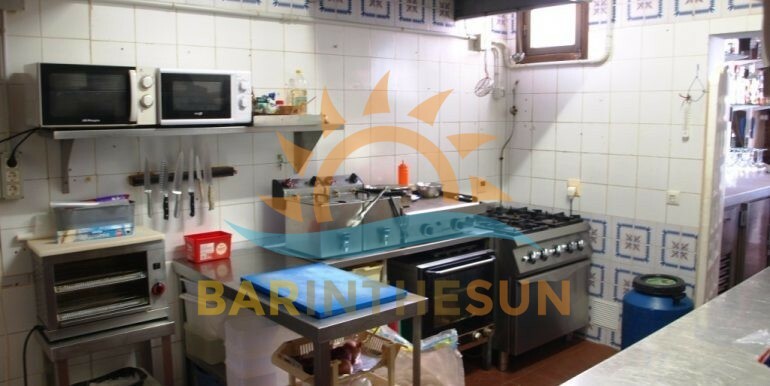 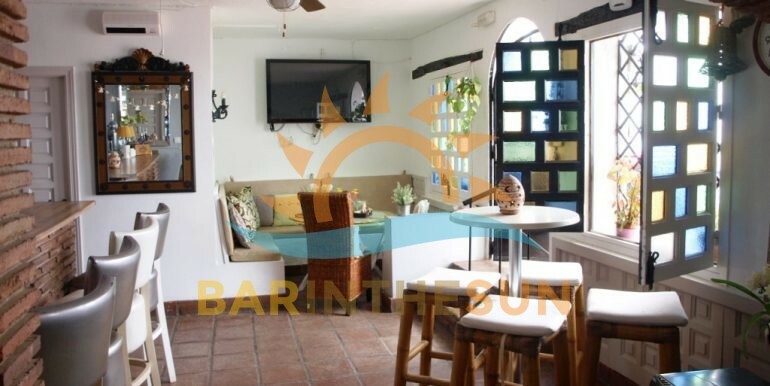 Cafe Bar Restaurant for sale in Mijas Pueblo, Mijas Costa, Malaga on the Costa del Sol in Spain. 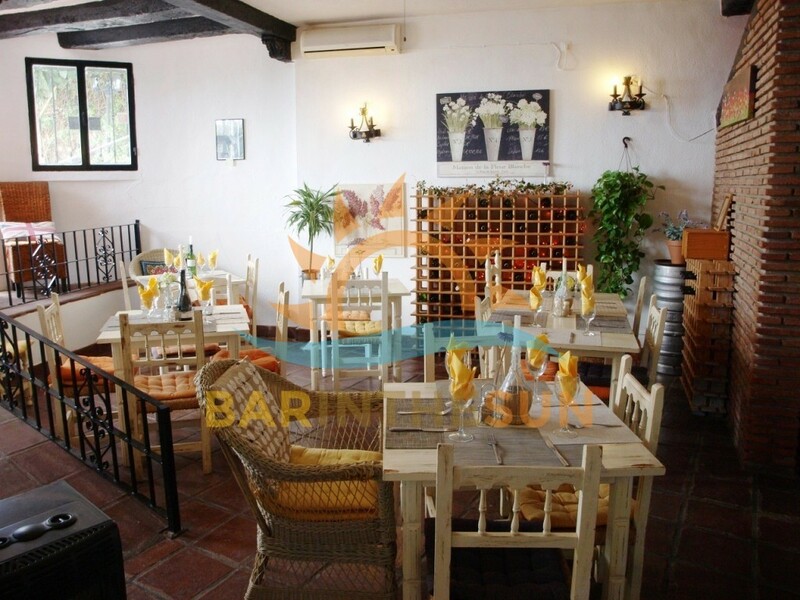 This is a fully established cafe bar restaurant that is situated on a large affluent urbanisation adjacent to the famous white mountain village of Mijas Pueblo, hotels and travel companies organise and run daily bus trips from all along the coast to visit this famous village, although this bar restaurant enjoys its fair share of the tourist sector it does not rely on the visiting tourists as Mijas is also one of the most populated and sought after residential areas to live in and is the permanent home to a large multi national community, the popular coastal towns and holiday resorts of Fuengirola and Benalmadena are only a short ten minutes drive away, this is an excellent value business opportunity that is perfect for a family or working partnership looking for an established bar restaurant with lots of scope and potential. 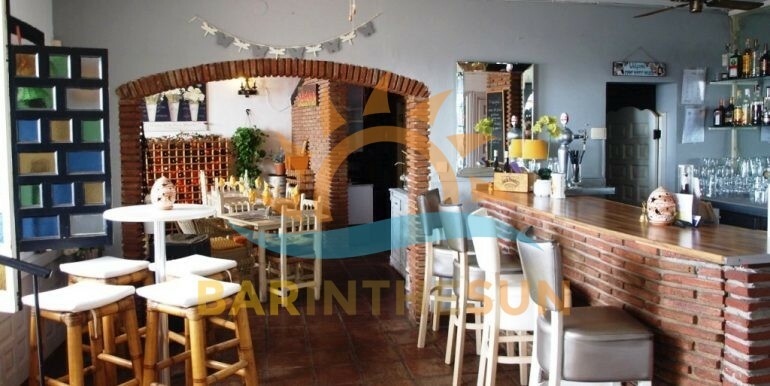 The interior of this cafe bar restaurant is approximately 75 m2 with seating for around 30 plus comfortably, this charming inviting restaurant is rustic in style and design and is being offered for sale as one of our turnkey businesses, this means that the restaurant is fully furnished and equipped to a good standard and is ready to commence and continue trading from day one of purchase, the current owners offer a warm and friendly service and enjoy a good repeat trade from the locals and multi national residents, the present opening hours are from 6pm till late Monday to Thursday and from 1pm till late Friday, Saturday and Sundays, new owners will find lots of scope and potential to improve the overall profitability of the business by opening longer hours, we would like to point out that this cafe bar restaurant is fully established and successfully trades under its present format, above this cafe bar restaurant is a two bedroom apartment which is included within the monthly rent and can be used either as owners living accommodation or rented out to bring in further revenue. 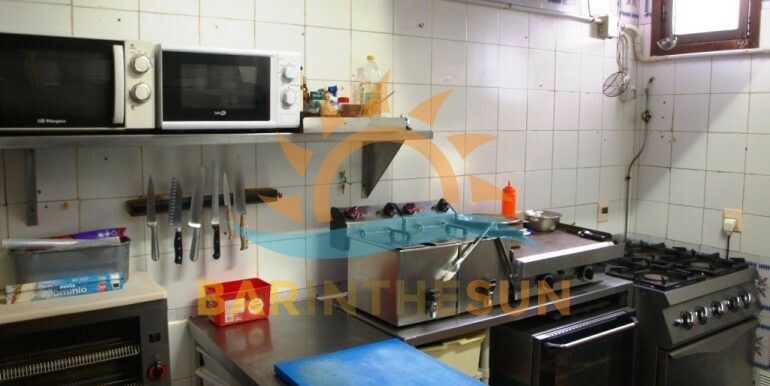 The separate kitchen area is located via a doorway at the end of the main serving bar, the kitchen like the bar comes fully furnished and equipped to a good standard which includes an array of commercial appliances used to prepare and serve a popular varied menu, new owners can easily adapt or change the cuisine to suit their own style and preferences when it comes to the catering side of the business, importantly this kitchen facility does comply with the latest licensing laws and regulations required by establishments that cater with food to the public sector. 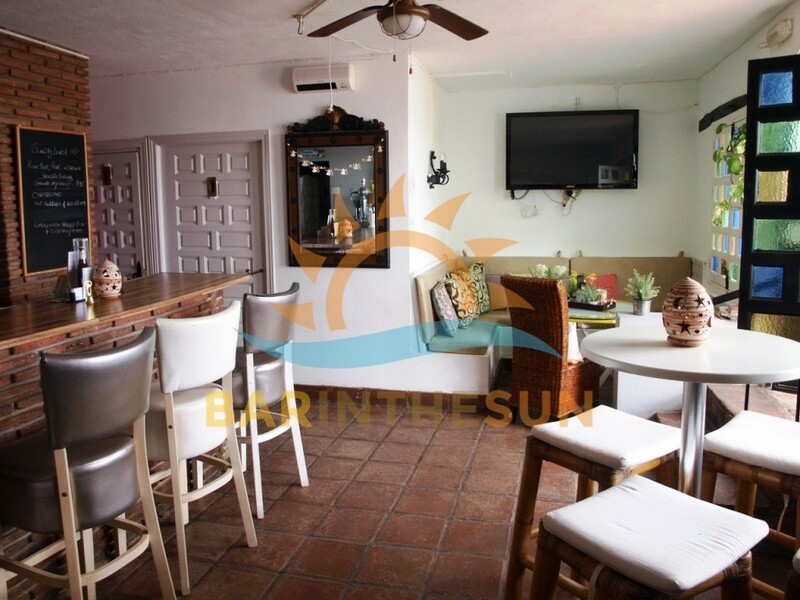 The exterior terrace area of the restaurant is approximately 40 m2 and offers seating for around 30 plus comfortably, this cosy terrace area is perfect for clientele to sit back with a cool refreshment or to dine el fresco during the long hot summer evenings.